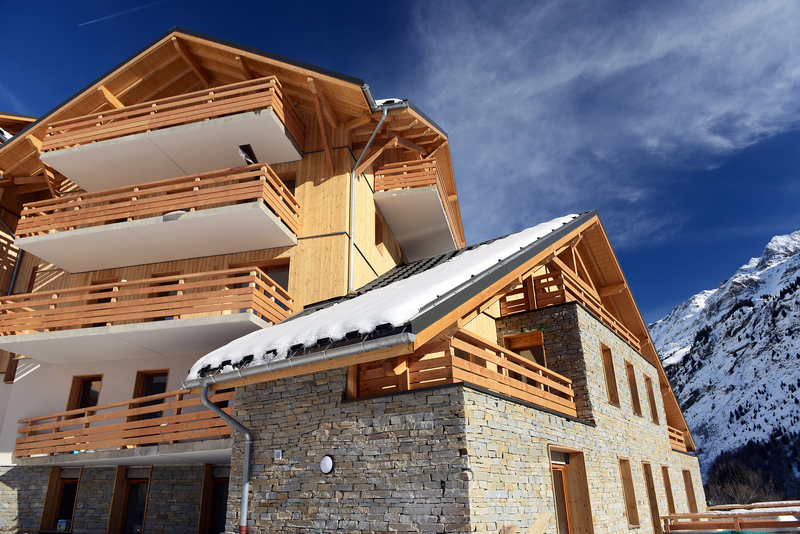 Self-catered ski apartments are a great option if you’re considering a winter getaway. They can offer a huge degree of independence and flexibility which is ideal for families and large groups. Here are our accommodation recommendations. 3* self-catered apartments, 500m from the Alpette cable car. Facilities include a wellness area with an indoor pool and steam room, a fitness room, ski room and free covered parking. 4* self-catered apartments in the lower part of the resort, conveniently 150m from the cable car and very close to the Town Hall. Chalet Gilbert shares a building with Chalet des Carson and Le Petit Refuge. 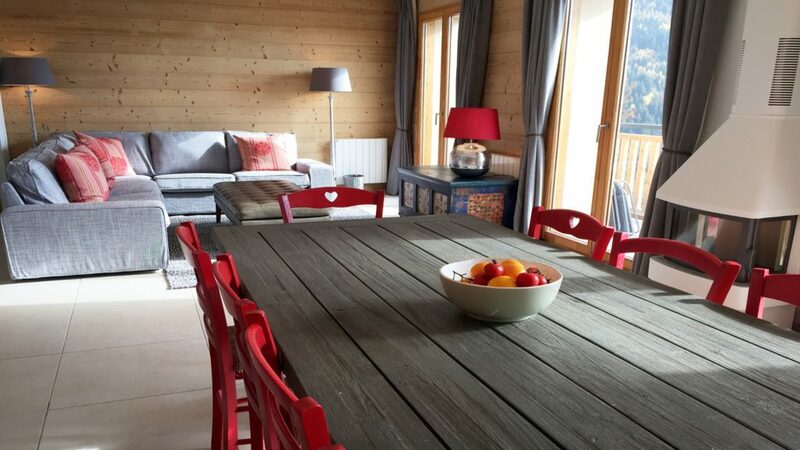 Large parties can rent all 3 and create a large chalet (by opening the interconnecting doors) which accommodates 18 people. Facilities include a ski room and a south-facing balcony. 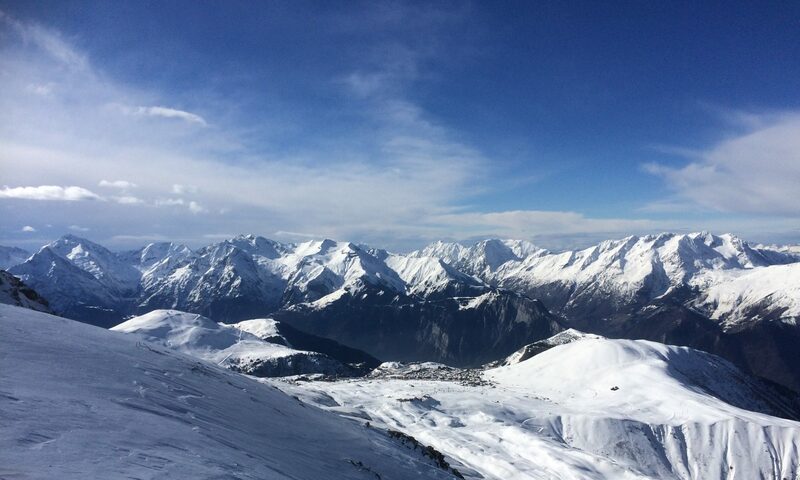 3* self-catered apartments at the foot of the cable car and just a short walk from Vaujany centre (which is ideal for apres-ski and non-skiers). Facilities include an indoor heated swimming pool, sauna, a steam room, ski room and free outdoor parking.